Have you been using traditional dentures for years and continuously are hiding your smile when they loosen up or have difficulties speaking regularly? 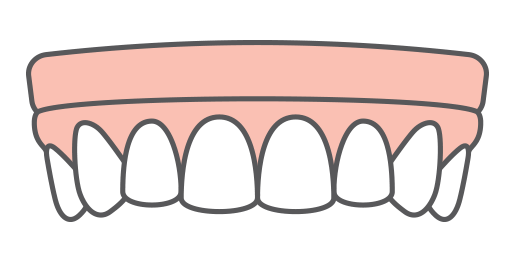 Oftentimes, dentures are much larger than how your natural teeth once were, and it can take quite some time to get used to them. Now thanks to implant dentistry, there are various solutions to restore smiles that are impaired by missing teeth. Whether you are missing one or an entire set of teeth, Dr. Jockin and his Lutz team can rejuvenate smiles back to their healthy state. One solution that can make a noticeable change in all aspects of your mouth that we offer here at Lake Park Dental is implant-supported dentures. This permanent tooth-replacement solution is perfect for those who don’t have any teeth left and are looking for an improved treatment for traditional dentures. Also known as overdentures, implant secured dentures are made for people who have lost their teeth entirely, but still have enough bone in their jaw to successfully support the implants. Unlike traditional dentures, they won’t move around when speaking or eating, and they don’t make any subtle noises like “clicking” if they detach. 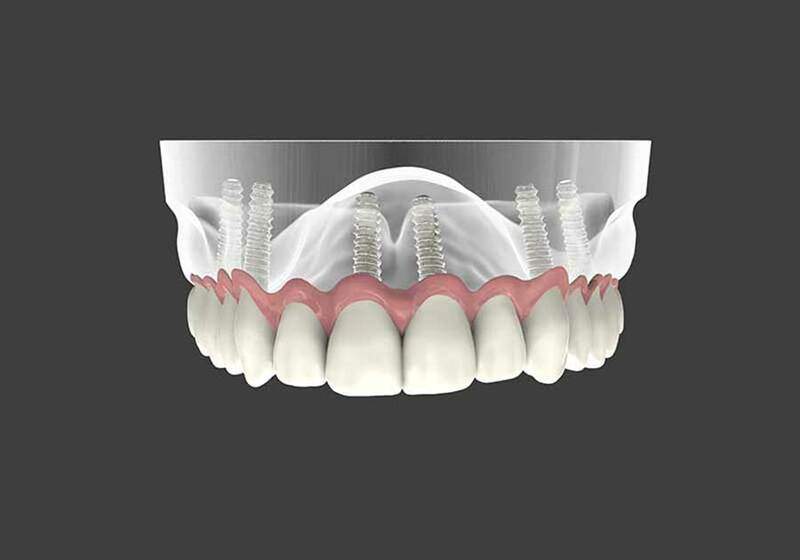 Although implant-supported dentures are generally made for the lower jaw, we can still implant them in your upper jaw if you prefer to have a more permanent solution. Dr. Jockin can complete both fixed and removable denture procedures depending on your needs and desired outcome. As they provide a more natural look that appears just like your natural smile, it’s still important to care for your implant dentures just as you would with regular teeth. Don’t neglect your dental hygiene just because these aren’t necessarily your “real” teeth. Removing your dentures at night to carefully clean them is vital to keeping your mouth healthy and eliminating any risk of unwanted bacteria. Using our advanced technology combined with the skills and knowledge of Dr. Jockin, we are continuously delivering smiles that proudly shine from ear to ear on our patients. No matter what your dental trauma may have been, we will find a solution that can fully encourage you to smile again without any flaws or embarrassment. Our Lutz dental team is happy to meet you and is ready to create a restorative treatment plan just for you. After you schedule your dental implant consultation, we will start your journey towards a beautifully restored smile.